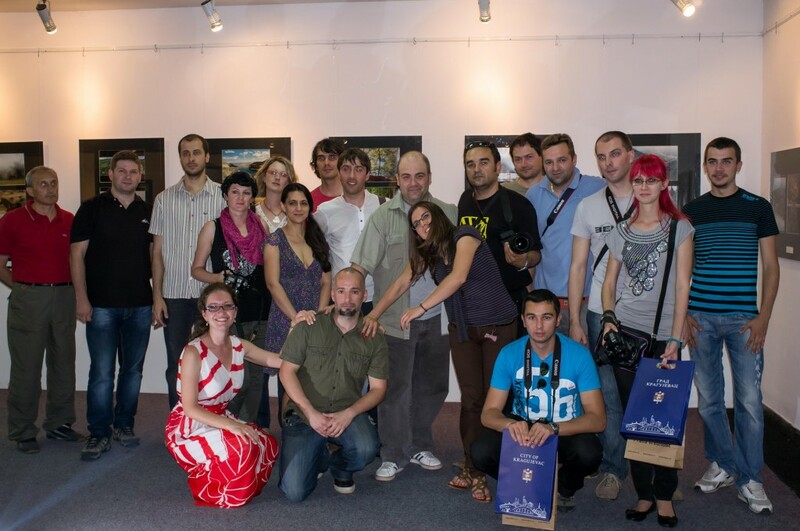 Photo-cinema club ‘Doboj’ was founded in the 18th of February, 2010. and has worked within the Centre for Culture and Education, Doboj. 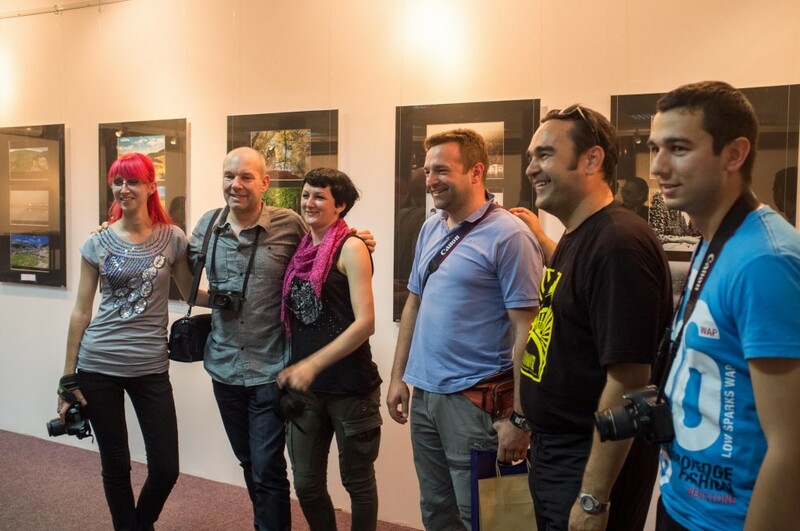 The club continued the rich tradition of photography in the town of Doboj, which lasts from 1965, when the first ‘Bosna’, Doboj photo club was established. 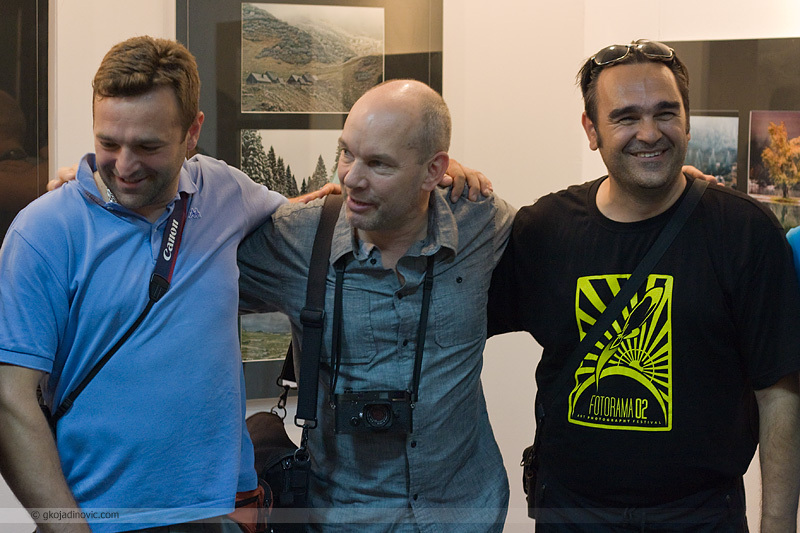 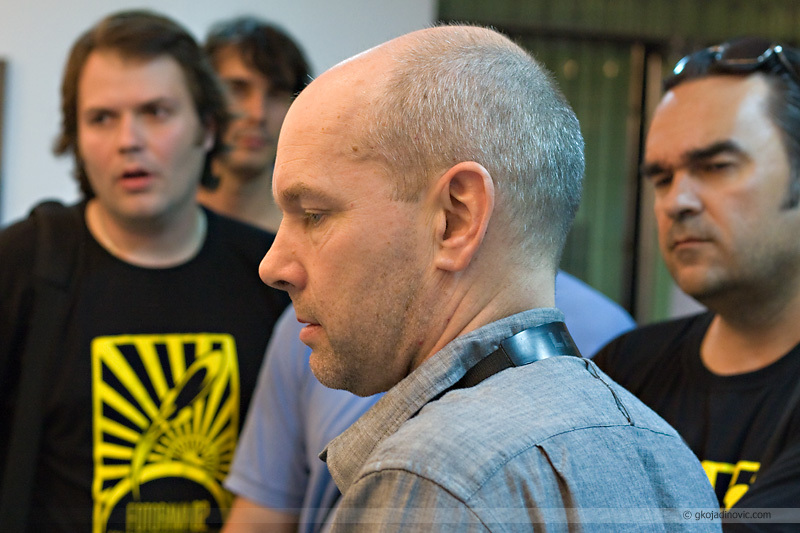 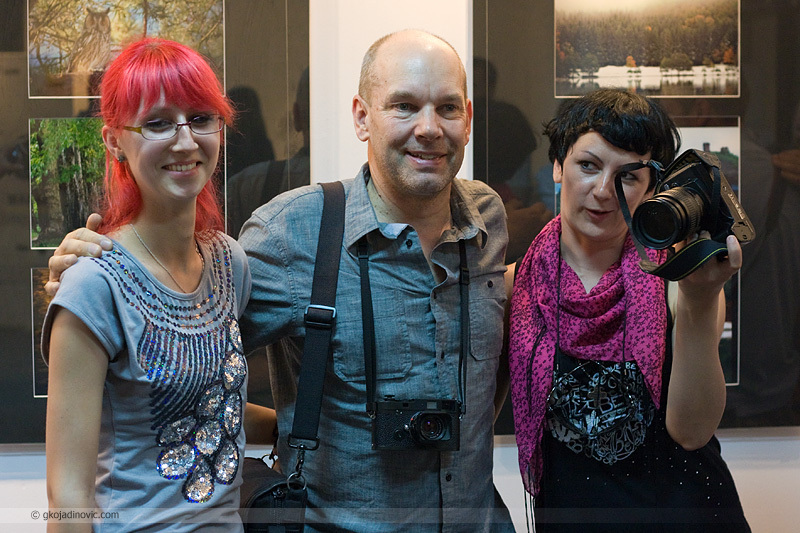 The club currently has 52 members and is a member of the Photographic Association of Bosnia and Herzegovina. 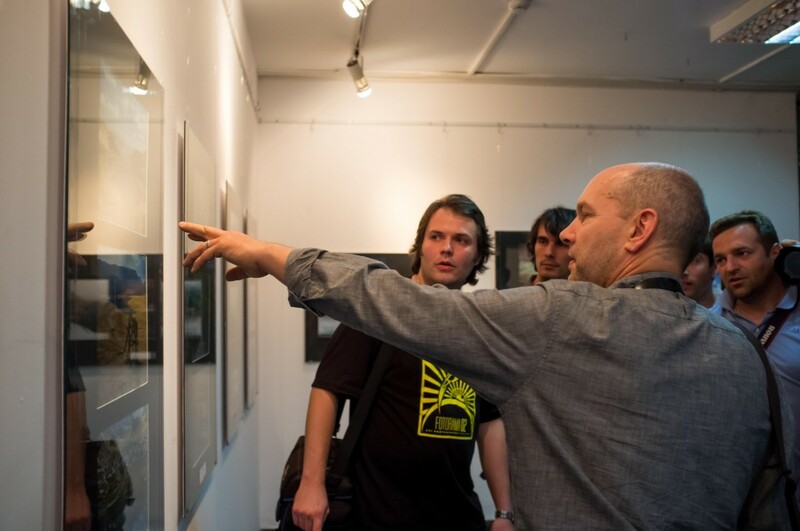 In addition to eight club’s exhibitions, photo-cinema club ‘Doboj’ acts as an organizer of many events which have contributed to the popularization of art photography in Bosnia and Herzegovina. 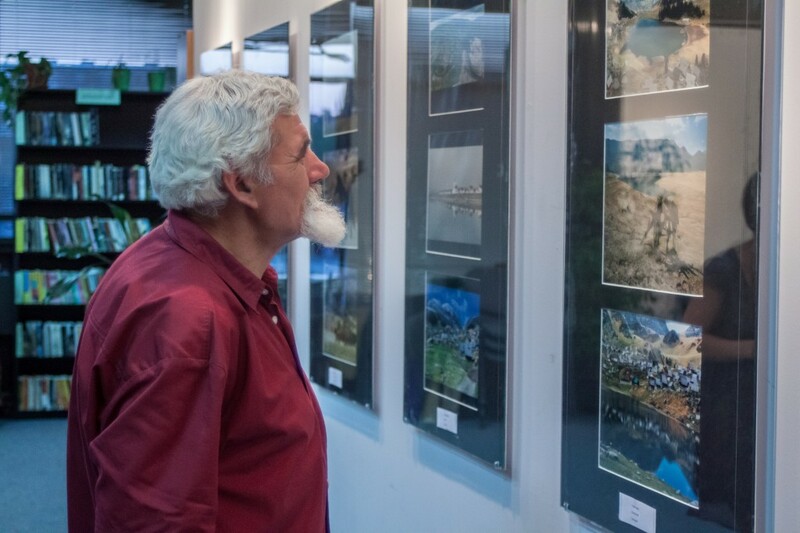 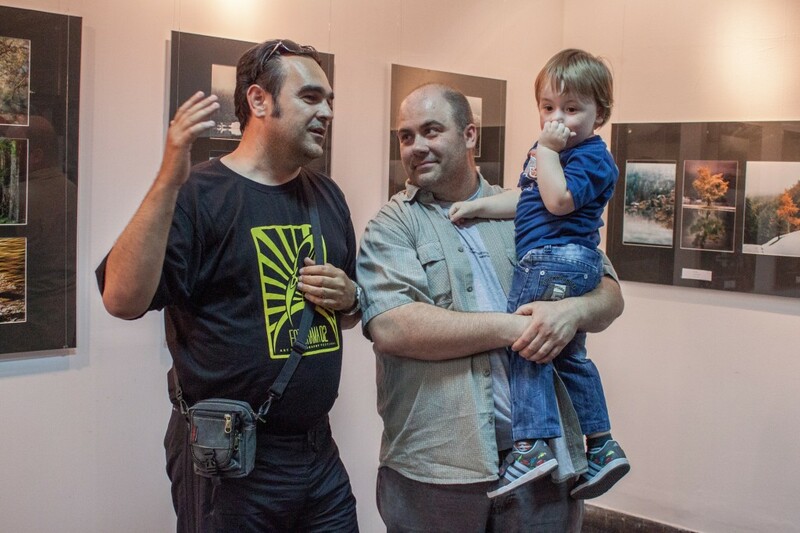 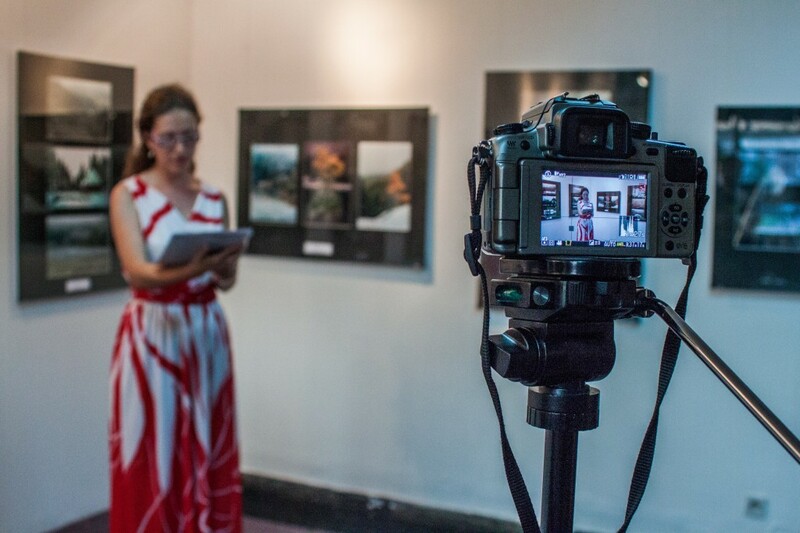 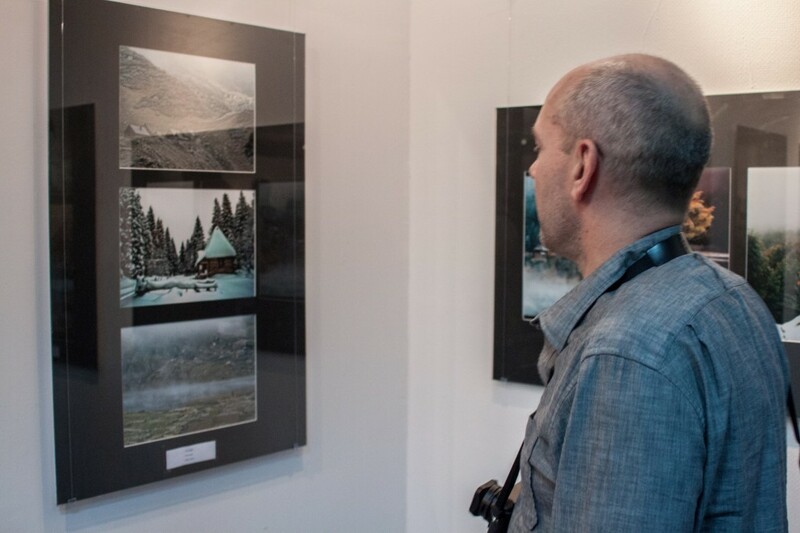 A photo exhibition entitled ‘Together with nature’ is the eighth club’s exhibition, in a certain way dedicated to photo club ‘Apolo’ from Kragujevac, with which the club maintains a special relationship in order to promote art photography both in Serbia and Bosnia and Herzegovina.